Summer is the most popular time of the year for weddings, so as we enter Spring there are many couples making their final plans ahead of their big day. Flower choices are being confirmed, table plans will be coming together, and of course stag and hen parties are taking place at home and abroad. For many people this is a wonderful time, but unfortunately for some, it can be worrying. Are you making the right decision before taking such a big personal (and financial) commitment? Can you trust your partner on their stag or hen party? Many people will know about a ‘pre-nup’ agreement, but if you want to be discreet about any suspicions, it’s worth looking into a pre-nuptial investigation by a quality PI. These are where a detective can dig into your partner’s past or carry out surveillance at a stag or hen party, to make sure there’s nothing to be concerned about. 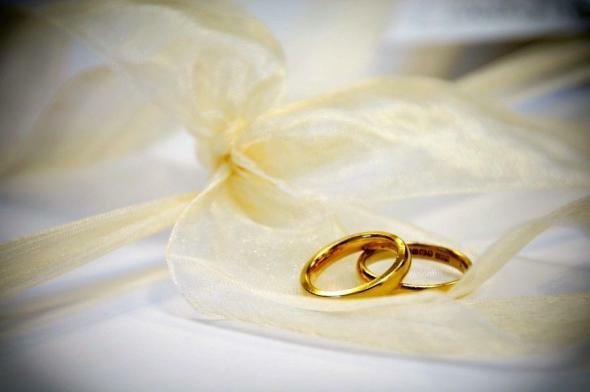 From keeping tabs on someone who may get too drunk and misbehave for one last fling before their wedding, to finding out hidden details such as existing marriages that haven’t been dissolved, or even complete secret past lives, there can be all kinds of information uncovered in a pre-nuptial investigation. And of course, they’re all carried out with complete discretion – so if there’s nothing to find, the partner being investigated need never find out. In most investigations, that will be the case. Most couples are honest, and we are not suggesting that every couple should carry out these checks on their partner. They aren’t always necessary. But if you do have any niggling doubts, and you want peace of mind before your big day, why not call EJM Investigations on 01772 334700.